Graphics By T offers social media services to help grow or extend your brand beyond your digital home on the web. The social media management package is the best package to grow your audience or engage your current audience. Graphics By T helps to connect you with your target audience and grow your following by posting posts pre approved by you on your behalf. A monthly service per each social media account selected. *Please note this package does not include content creation or your monthly marketing budget for each social media platform. Graphics By T provides social media marketing for a fee of $500/per month in addition to your marketing budget, per social media account to help you expand your presence and increase your engagement on your social media sites. I work directly with the advertising departments of these companies and do not go through third-party services. 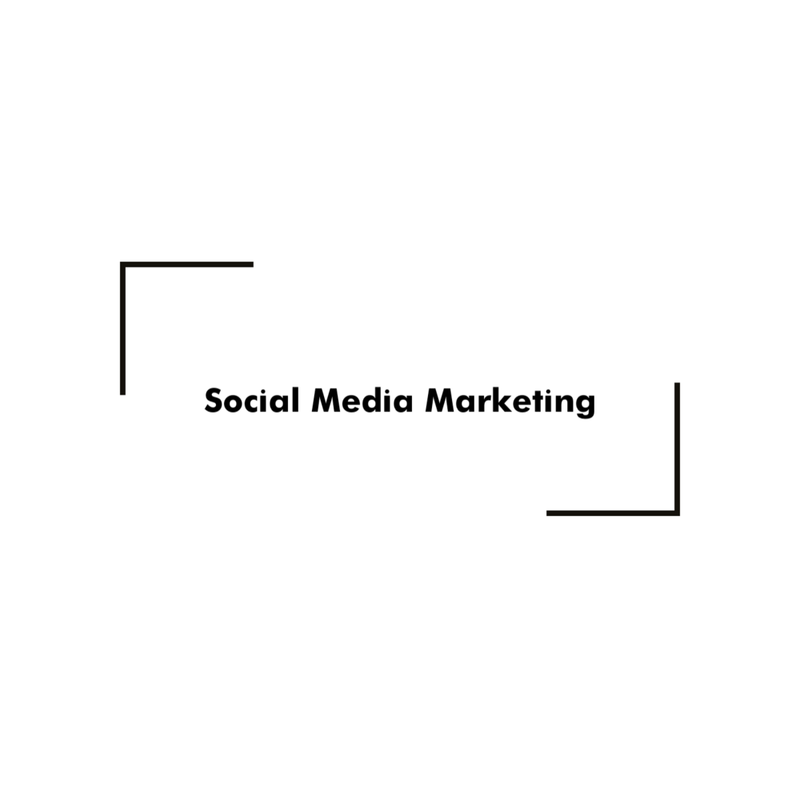 Social media marketing consultations are available for Instagram and YouTube for an additional fee. A monthly service per each social media account selected. Having a unified presence and image on the web is very important in order to maximize your reach to your target audience as well as establish your brand identity online. I provide social media branding to help your social media accounts be an extension of your digital home on the web.